One of the most stressful experiences is dealing with foreclosure. When times have been difficult and you’re falling behind on mortgage payments, the bank generally offers no remorse when it comes to taking your home away and putting you on the street. Understanding what happens during a foreclosure and what you can do to delay or stop that process can mean the difference between having a roof over your head or losing your homestead. Unfortunately, most homeowners don’t have this knowledge, but you can be armed knowing you have options. This is usually a short-term timeframe that is allowed for the borrower to get back on their feet and continue making loan payments. This is still a viable option at the last minute before foreclosure, and if approved it will stop the process unless you fail to continue making payments. Lenders lose a LOT of money if they have to foreclose, so they really do prefer to have you stick with them and continue making payments. It wouldn’t be very difficult to get on a payment plan with the lender so that you can catch up on the past due balances as well as keeping current. This will of course require that you up the amounts on your payments so that you can reduce the deficit. If you’re unable to make any payments at all, this may not be an option for you. But if at all possible, this is the easiest way to keep out of foreclosure. There’s a lot of stigma that accompanies bankruptcy — primarily in a social sense since it’s publicly disclosed. 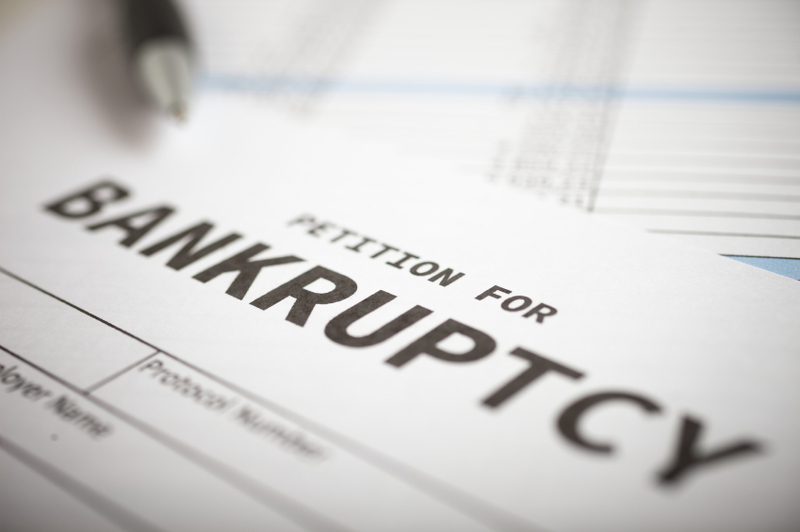 However, filing for bankruptcy will stop a foreclosure in progress. Unless you’re already filed bankruptcy within the last 7 years, this could be a very real route. The court issues an “automatic stay” order that effectively halts a foreclosure. For information on Chapter 13, visit nolo here — an option if you still have disposable income. Information on Chapter 7, visit this page, which can help if you can no longer payments. Even with the threat of having the home completely taken away, most people resist the option of selling the house. In some cases it’s a sentimental thing, and in others it’s based on pride or limitations on acquiring new housing. One other fear is that selling the home won’t be an option because it would take too long to sell or there is too much repair needed to attract any buyers. Despite that belief, there are in fact ways of selling the home so that you don’t need to repair the home, can pay off the mortgage, and keep a little cash in your pocket. That’s where real estate investors, such as Sell My House Easy Fast, come in. They will take a look at your home and come up with a cash offer in a matter of 24 hours. Selling to an investor can be the best option because you can actually have the deal started and completed, cash in hand, within 7 days — a ridiculous turnaround time when dealing with real estate. Dealing with foreclosure is difficult, but you can always get another home when things get better. It’s a lot easier to deal with that when you don’t have foreclosure on your credit history. When working with the lender or bankruptcy are not viable options, consider selling the home to a real estate investor. For those in the Houston area, we are Houston home buyers, so give us a call if you’re in a situation where you need to get rid of a home quickly before foreclosure. Get in touch with us if you need assistance with selling your house to get out of foreclosure in Houston.